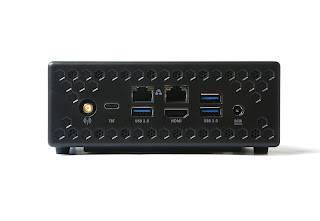 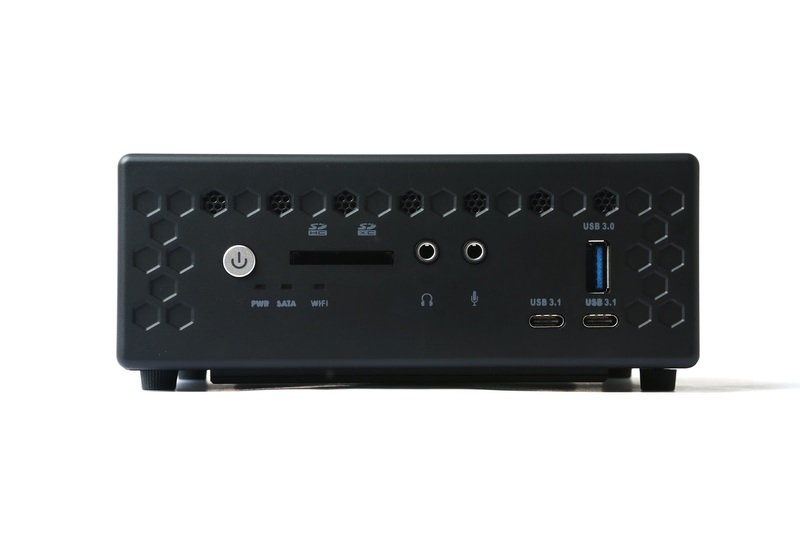 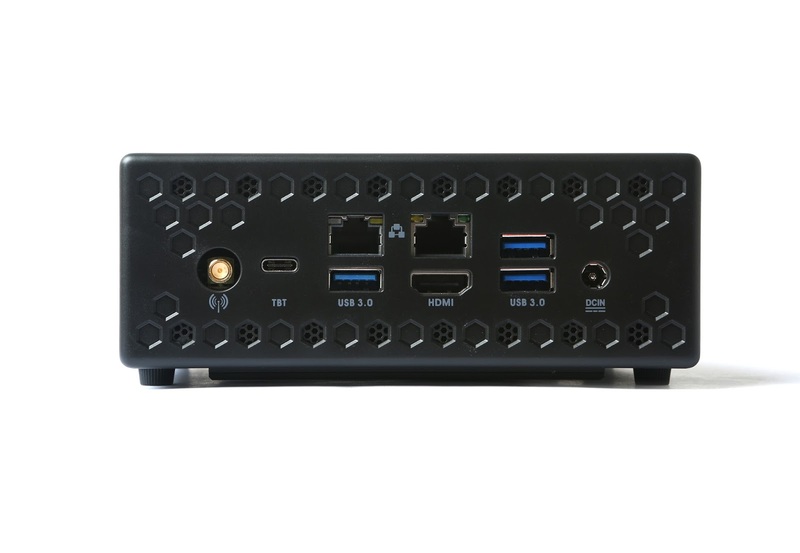 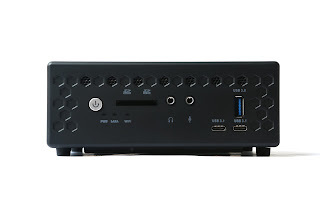 TechPowerUp had an early look at the next generation ZBOX C-series, featuring Intel's 7th Generation Core processors. Every ZBOX generation gets better and better, and Zotac could finally get it right this time. 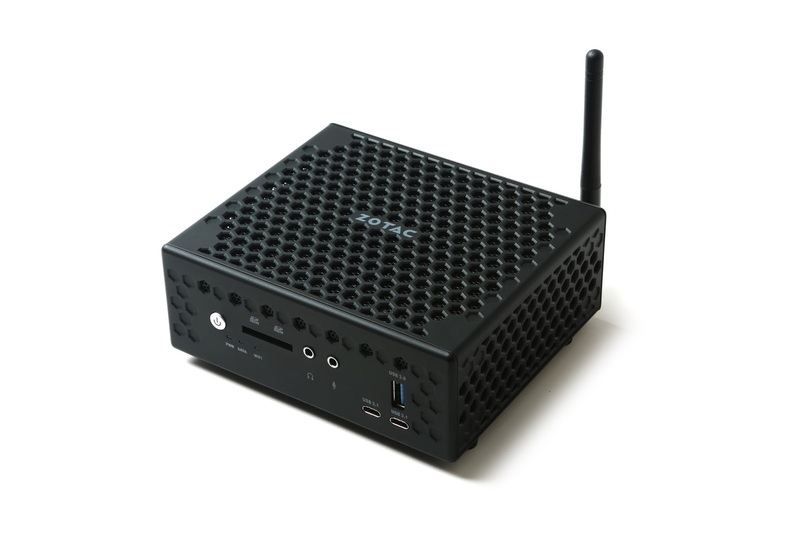 Expect to see them at CES Las Vegas next week.